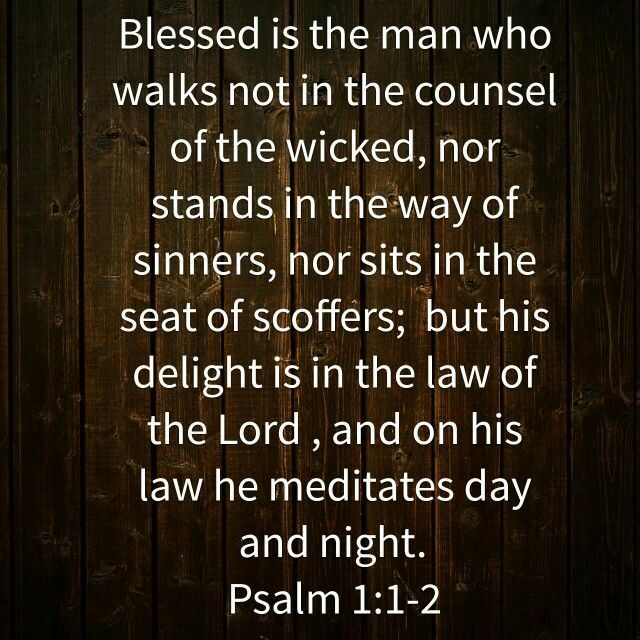 and who meditates on his law day and night" (Psalm 1:1-2). This summer, during our worship services, we are going to be "meditating on the Law of God" together. We will do this by reciting different questions & answers from the Westminster Shorter Catechism (A vintage church document intended to help families learn the different teachings of the Bible). Each week we will focus on one of the 10 commandments. Our goal in this is for the Holy Spirit to use the law to help us love Jesus more. This happens in several ways: 1) The law exposes our need for Jesus because of our sin against God's law, 2) it shows us the righteousness of Jesus as the perfect fulfillment of God's law and 3) it shows us how, by the power and grace of the Holy Spirit, to Love God more and Love Others more; this after all is how Jesus himself summarized the teaching of God's law: "Love the Lord your God with all your heart, soul, mind and strength and love your neighbor as yourself." You can hear more about this in our sermon on Psalm 1 from our series: "Summer in the Psalms."